“We’re gutted. It hurts, it hurts a lot,” Kane said after the match at the Luzhniki Stadium. “It’s going to hurt for a while of course. We can hold our heads up high. It’s been a fantastic journey, we got further than anyone else thought we would have,” he added. 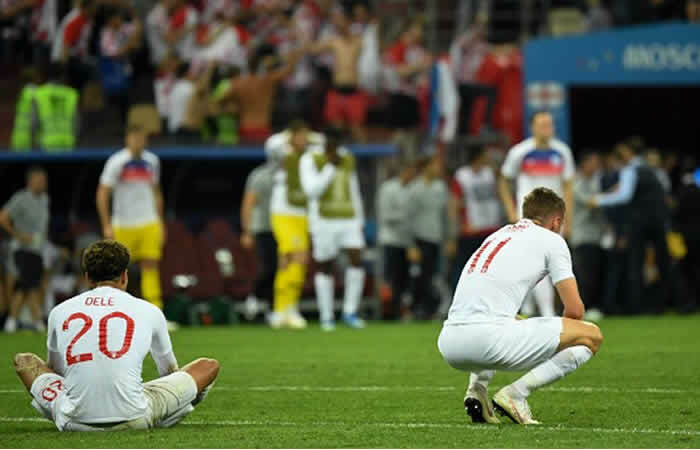 Playing in their first World Cup semi-final since 1990, England took a fifth-minute lead through Kieran Trippier’s superb free-kick. “It’s been great to get to this stage and we know we’ve done everyone proud but we wanted to go on and win it,” Kane added.